The Conference will officially begin on the evening of Wednesday, March 25 in downtown Chicago. On Thursday, March 26, we’ll spend the day at the Marriott Theatre in Lincolnshire, including optional evening programming and a show. On Friday, March 27, we’ll be at Chicago Shakespeare Theater on Navy Pier. Additional pre- and post-Conference events TBA. Registration will open in January, 2020. For more information, please email adam@namt.org. The Conference will officially begin on the evening of Wednesday, March 25 in downtown Chicago. 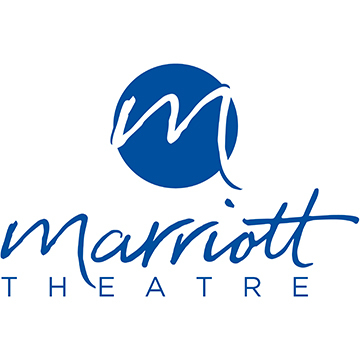 On Thursday, March 26, we’ll spend the day at the Marriott Theatre in Lincolnshire, including optional evening programming and a show. On Friday, March 27, we’ll be at Chicago Shakespeare Theatre on Navy Pier. Additional pre- and post-Conference events TBA.